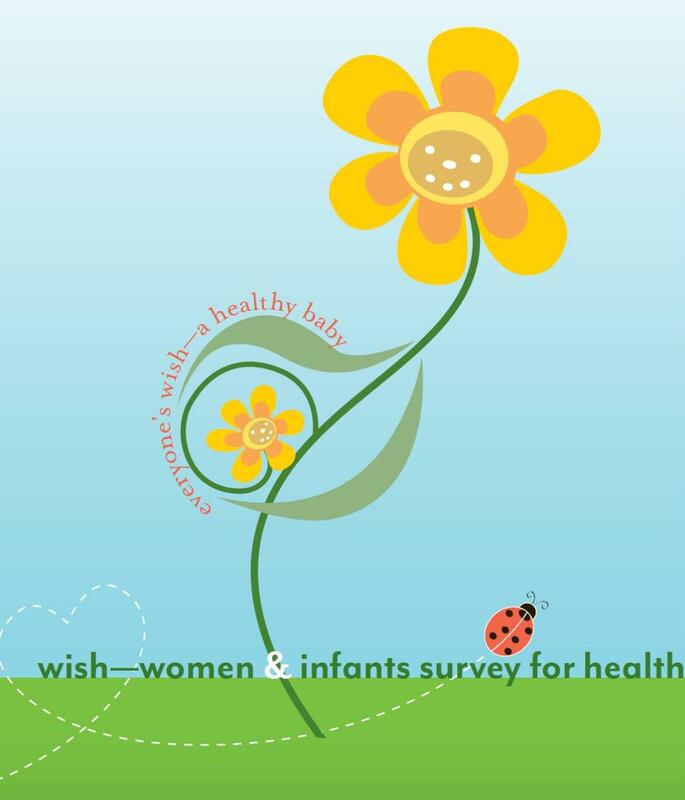 The Healthy Start Coalition of Brevard County is a local, non-profit, 501(c)(3) organization that works to make sure that all moms and babies have the services they need to begin healthy lives together. 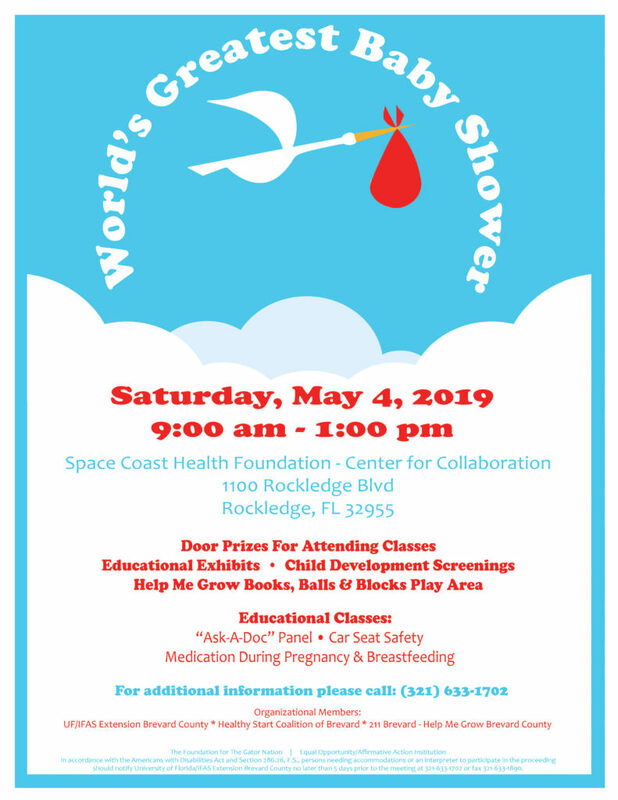 We invite all Brevard County pregnant women and new parents to join us for the World’s Greatest Baby Shower! Show Your Love. Your Baby will thank you for it. Show Your Love, the first national consumer preconception health resource and social campaign, encourages young adults and their support systems to show love to themselves, their loved ones, and future families by taking control of their health and wellness and becoming educated about optimal preconception health practices and accessibility to care.